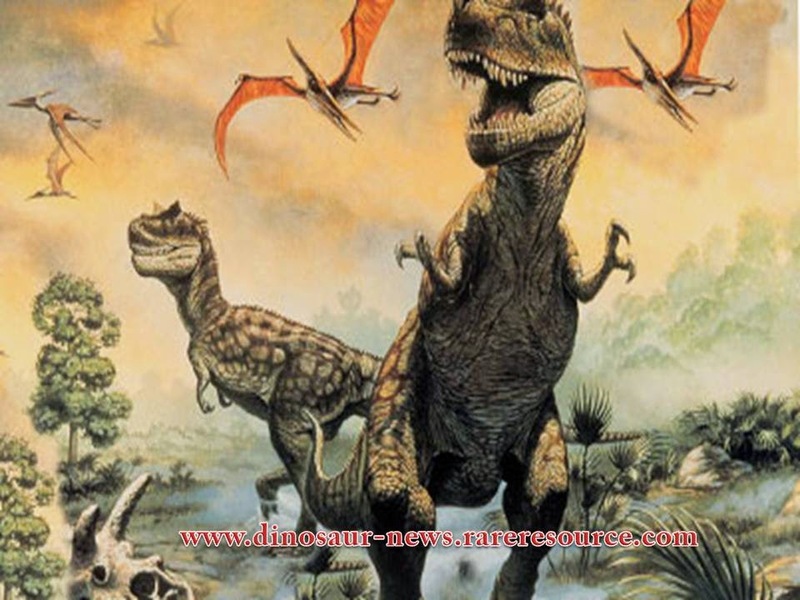 Rareresource: A Dinosaur bigger than T.Rex has been unveiled by Researchers! A Dinosaur bigger than T.Rex has been unveiled by Researchers! People who are craze about dinosaurs have one more species to add up in their list. Yes, it is Spinosaurus. This massive dinosaur has been unearthed by paleontologists long years ago in Sahara. Spinosaurus had 3-foot-long jaw with unevenly arranged serrated teeth which is comparatively larger than any other dinosaur species. Researchers have currently revealed the fact that this Spinosaurus is known to be the ever found biggest dinosaur than both T.rex and Gigantosaurus. As the fossils of this dinosaur have been completely destroyed during the Second World War, the young paleontologist Nizar Ibrahim has gave new life to this species. He actually spotted the fossil remains when he made visit to the Natural History Museum in Milan, where the partial skeleton of the displayed species matched with the observed feature of Spinosaurus. Later, based on the close experimental analysis it is confirmed that the displayed species was Spinosaurus which lived during the Cretaceous Period, over 112 million to 97 million years ago. Currently, the skeleton model of this species is displayed at the National Geographic Museum in Washington, D.C. The found life-size skeleton model of Spinosaurus will surely be considered as a milestone discovery as it could expose still more unpredicted facts about dinosaurs.